The first and perhaps most important thing to advise customers is to replace all the locks on their new property. Chances are the previous tenant left the locks they used and may even still have a key meaning they could enter the property without issue. 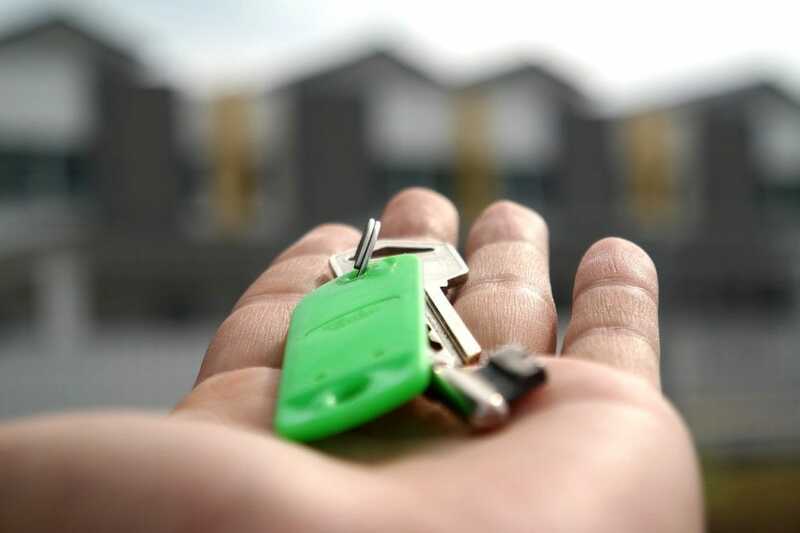 If your customer is moving into a new home and have inherited an alarm system they’ll need to get both the code and the manual to operate the system from the sellers. Forgetting to do this could cause a whole host of headaches in trying to change the system. They may want to contact the alarm company to see if any ownership needs changing, too. Recommend that customers check the age of the alarm system in their new property and advise that an old outdated system could put their property in jeopardy. Not only is it a great opportunity for you to upsell but it also ensures that your customer is taking steps to make their new home secure as possible. Before moving into the property it’s always recommended to speak to other local residents about their experiences of crime within the area. They’ll be able to advise on whether there has been an upturn in crime rates or whether they’ve remained low (and, if you didn’t already know, crime rates for different areas can be checked here: https://www.ukcrimestats.com). Advise assessing any home insurance policies they may have. It might be that their policy was taken out some time ago and may need adjusting to meet the requirements of a new property. Looking at whether the security conditions of the new property comply with an existing policy is also advisable. If it’s likely that the move is going to take up a few days recommend ensuring the house doesn’t look like it’s being vacated. Burglars often prey on properties that are unoccupied or in the process of becoming unoccupied. Keep blinds and curtains installed until the last day to hide belongings and don’t leave boxes in plain sight. If the windows and doors on the new property look old recommend replacing them. It’s advised that replacements are certified to the enhanced security standard. Not only will they help keep burglars out but they’ll help keep the property warmer in cold climates too. If the new property has outbuildings or a garage there’s ample opportunity to offer your services once more. They’re prime targets for prospecting burglars and so advising on alarm systems or basic locks that’ll help secure windows and doors on both will be welcome for those moving. One of the best deterrents of burglary is a CCTV. Recommend that any family moving into a new home purchases a good CCTV system. Not only will it help secure the items within the property, it’ll help safeguard those left outside too. Relocation is a perfect opportunity for you to offer your skill set and services. And often by just providing free impartial advice you’re reinforcing your brand as a trusted locksmith that a customer will call on again.